Dr. Bain was born and raised in Borger, Texas and completed high school in the same town. 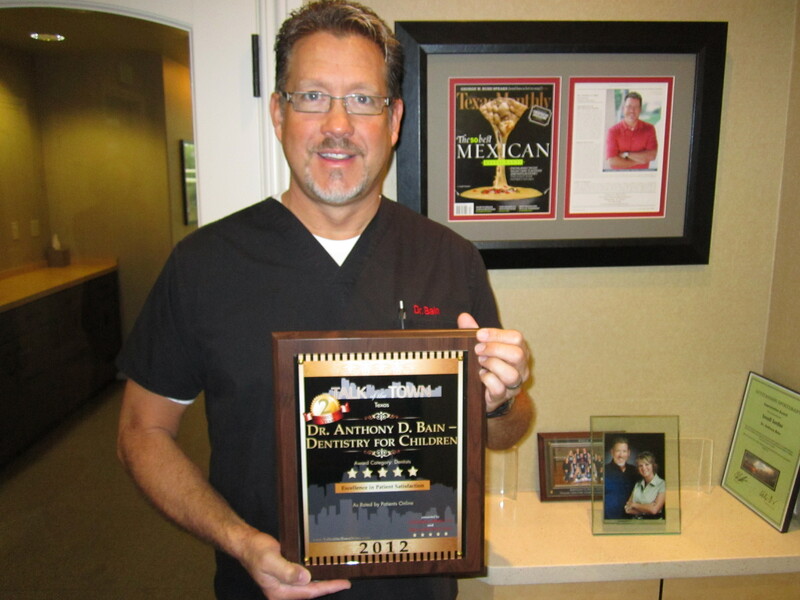 He graduated from Abilene Christian University in 1987 and subsequently from Baylor College of Dentistry in 1993. 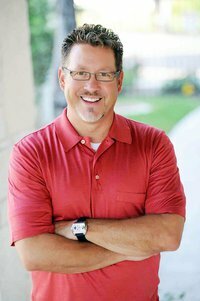 He completed his Certificate in Pediatric Dentistry at Children’s Hospital of Buffalo in 1995 and began his private practice in Austin in 1997. 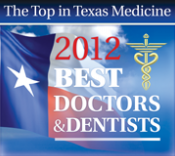 Dr. Bain opened his Pflugerville practice in 2006 and is proud to be the first Pediatric Dentist in this city. His wife, Connie, is frequently at the office and constantly adds energy to the fun atmosphere you will experience during your visits. Together they have four boys ranging in age from elementary school to high school. Dr. Bain and his family attend church locally and call Pflugerville their home-town. Dr. Bain is a member of the American Dental Association, Texas Dental Association, American Academy of Pediatric Dentistry, Southwest Society of Pediatric Dentists, and the Capitol Area Dental Society. He remains current with continuing education and is always searching for new dimensions in which to improve the treatment of children’s dental needs. Dr. Bain and his staff will be happy to educate you and work with you in providing excellent care to your children. Dr. Bain makes the most of the little free time he affords himself when not at the office. He enjoys beachcombing with his wife, fishing in Galveston with his boys, daily bicycling, organized event rides, and especially playing/ listening to music. Dr. Bain and his team look forward to welcoming you and your children into the office. Call today and let us show you how much we love caring for kids! voted a "Super Dentist" in 2012 & 2013.